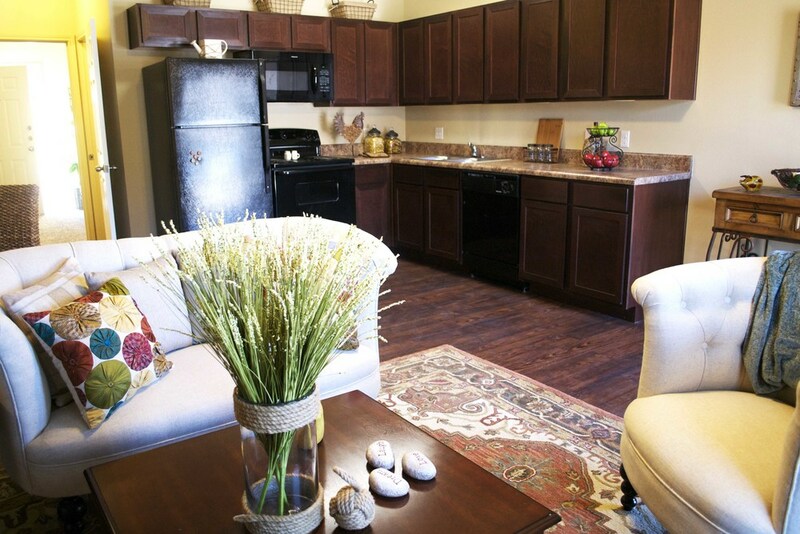 Apartment homes located in Southeast Lubbock with easy access to the South Loop making anywhere in Lubbock just minutes away. 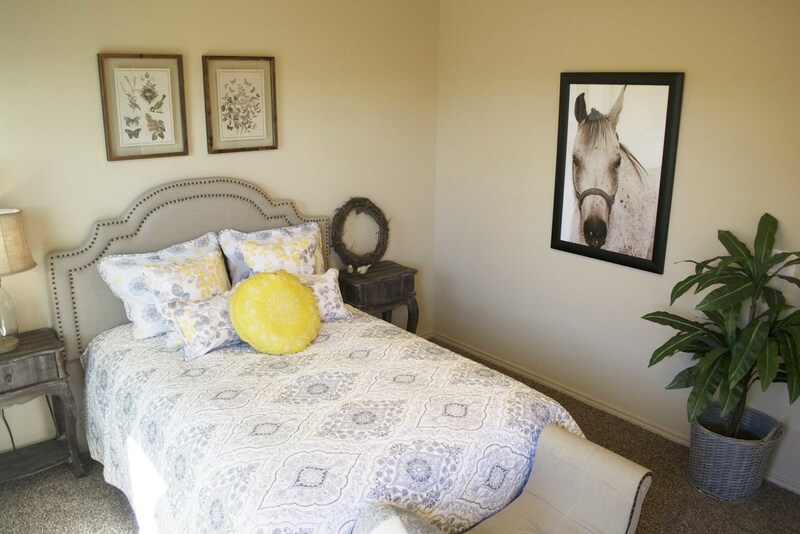 BRICKSTONE VILLAS ARE UNIQUE, MODERN-STYLED LIVING WITH OPEN-CONCEPT FLOORPLANS. 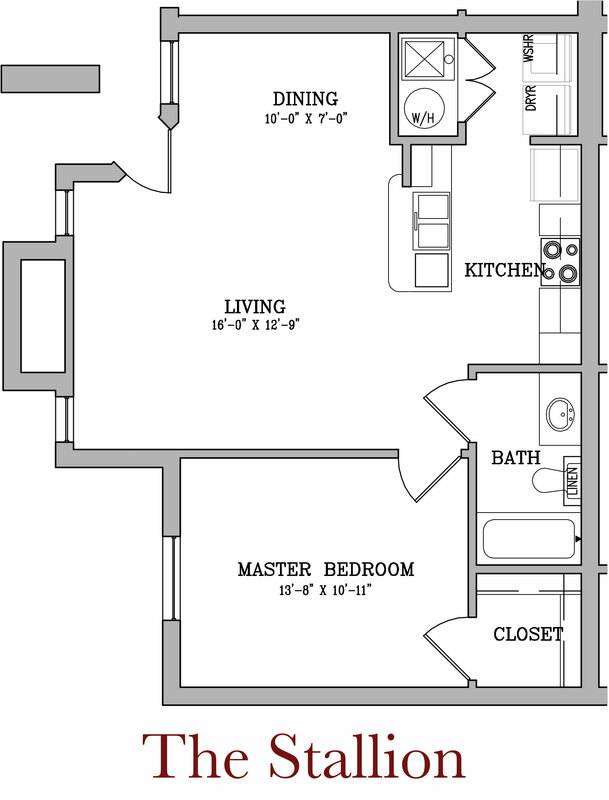 CHOOSE FROM OUR FOUR FLOORPLANS TO FIT YOUR LIFESTYLE. 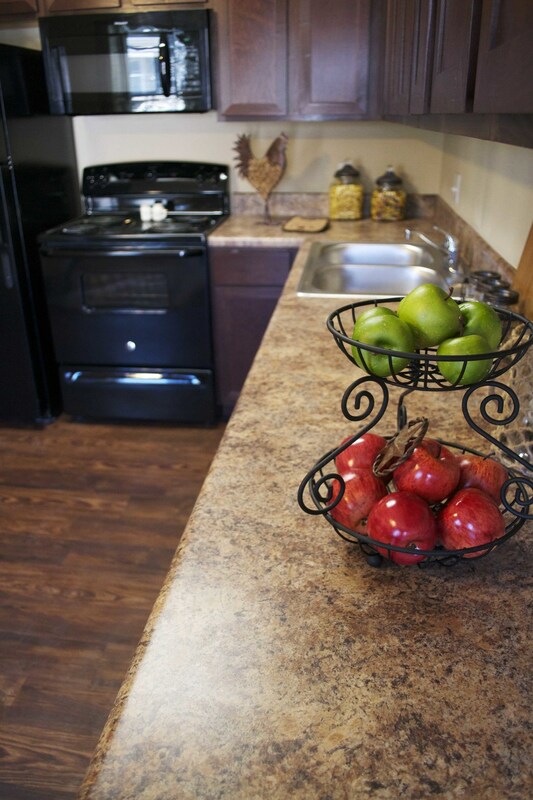 We welcome you to visit our apartment homes located in Southeast Lubbock with easy access to the South Loop and Interstate 27 making anywhere in Lubbock minutes away. We are directly across from Roy Roberts Elementary School on Ave. P and 82nd Street, just 1/3 east of University Avenue, minutes from shopping, restaurants, Target and Walmart. 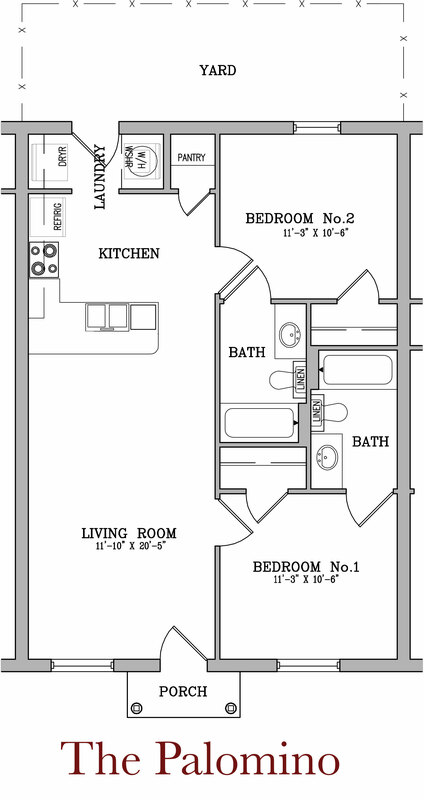 Brickstone Villas offers four floorplans of 1 and 2 bedroom apartment homes which have been thoughtfully designed to fit your needs for a perfect place to call "home". 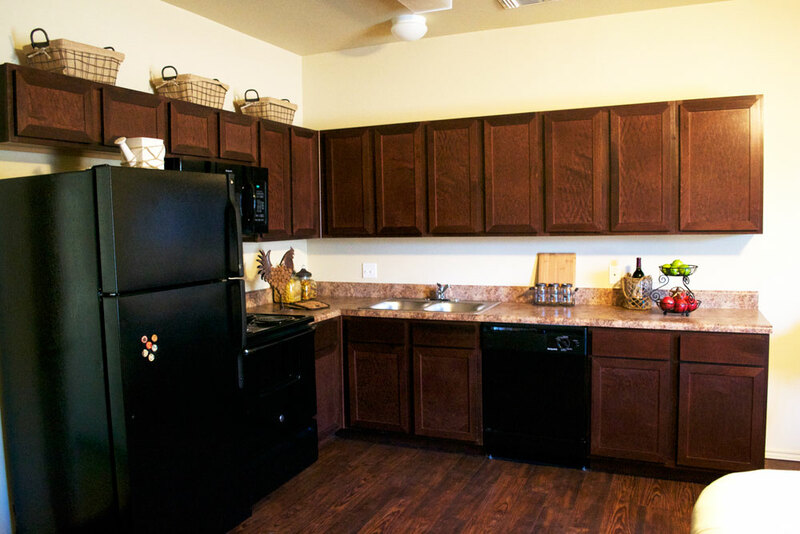 We offer affordable luxury such as granite style countertops, hardwood faux flooring, all black modern kitchen appliances, plush carpeting, front door parking and 24 hour emergency maintenance. Enjoy our clubhouse and business center for all of your office needs outside of home such as scanning, printing, access to two computers and free Wi-Fi. 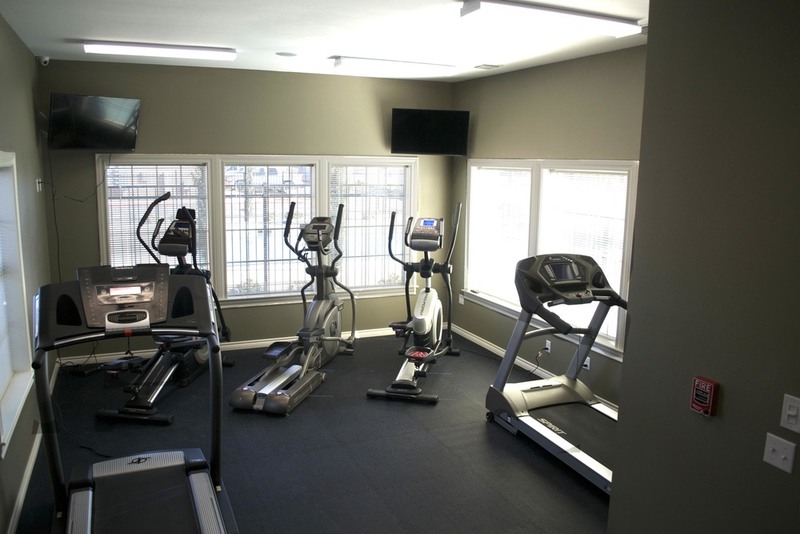 Rejuvenate in our 24 hour fitness room. Feel free to host your special event in our resident lounge which offers a coffee bar, big screen TV, spacious sitting area and fully equipped kitchen. Refresh and unwind at our beautiful HEATED SWIMMING POOL with plenty of room to lounge. 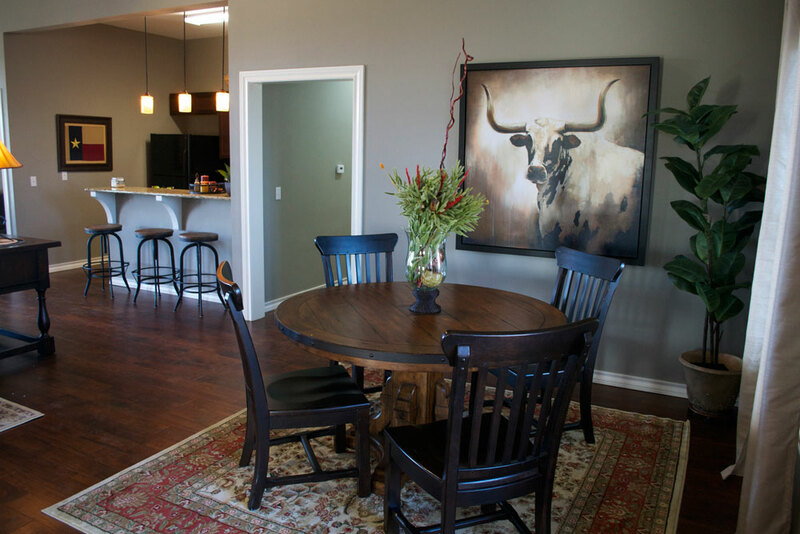 Enjoy an evening with friends by our wood and gas burning fireplaces, grilling at our built-in barbeque area poolside or simply enjoying a swim in our heated pool. Perfect for a warm spring or summer's night! Come and see for yourself. Brickstone Staff would be happy to show you our wonderful community here at Brickstone Villas, Our office is open Mon - Fri 9 to 6 and Sat 10 to 2 or call to make an appointment should you need a special time. 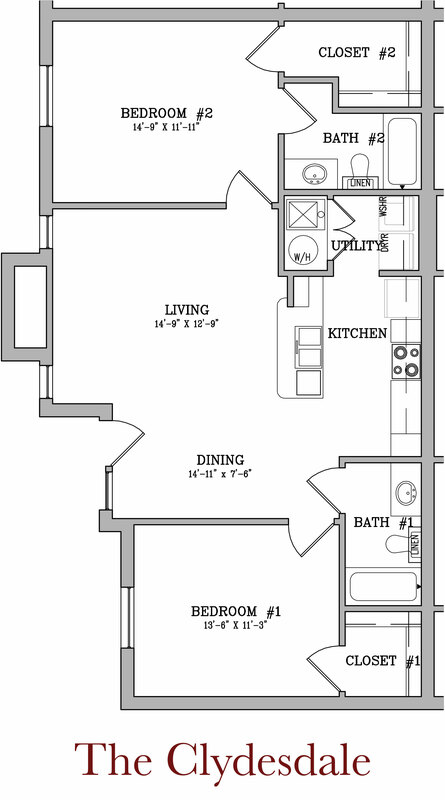 Click on our open-concept layouts to see the full floorplan. 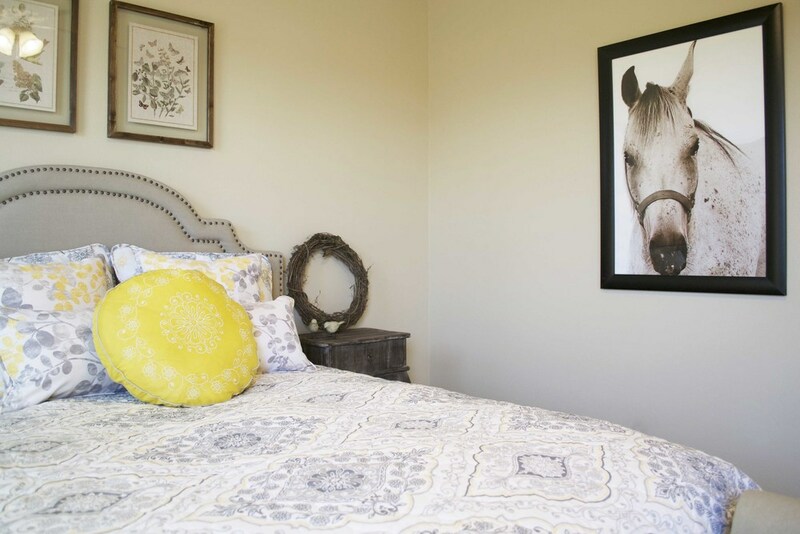 Celebrate in Brickstone Villas’ Clubhouse by hosting your own special event in our resident lounge which offers a big screen TV with seating area and fully equipped kitchen. You are always welcome to use our business center and Wi-Fi during business hours. Refresh and unwind at our beautiful HEATED swimming pool with plenty of room to lounge. Enjoy our outdoor wood and gas burning fireplace, built-in barbeque and seating area. Re-energize yourself in our 24 hour fitness center. 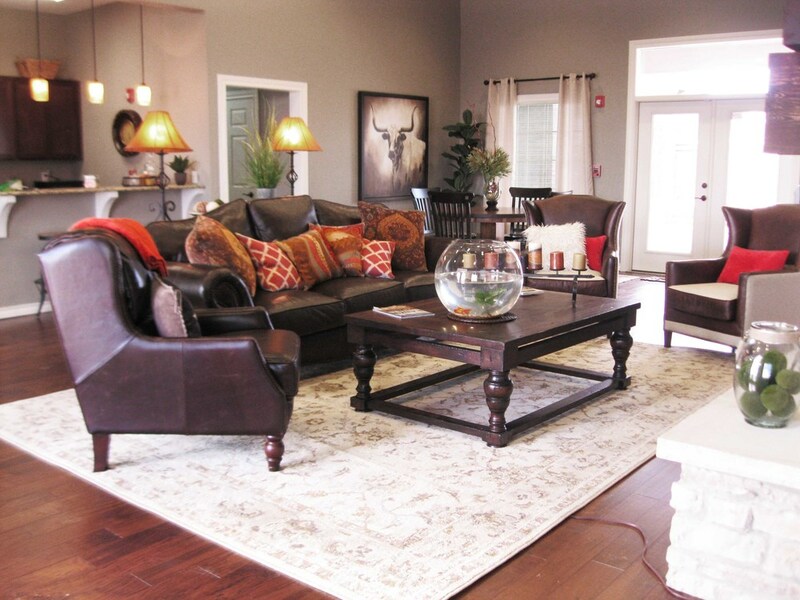 Brickstone Villas prides themselves with exemplary customer service and offers 24-hour emergency maintenance. South Loop exit on University. Make a left on 82nd. Street. We are approximately 1/3 mile down the street on the corner of 82nd and Ave. P. Taking Interstate 27 exit on 82nd St. We are approximately 1/3 mile from the Interstate.